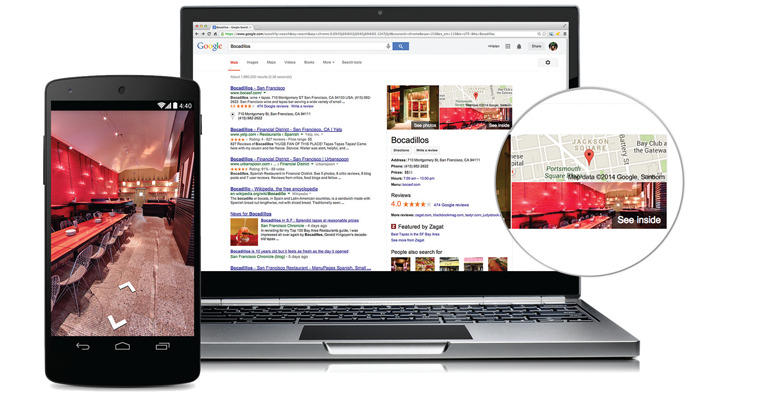 Invite customers inside with a virtual tour of your business. Indoor Street View is a premium-quality, 360-degree interactive virtual tour of your business powered by Google. Easily embed Street View on your website, blog or social media with the Google Maps API or simple HTML. Premium quality photo shoots work around your schedule, and the results are live in just a few days. We are trusted photographers, trained and certified by Google to perform 360-degree Indoor Street View photo shoots with qualified professional equipment. iB360° serves all businesses with a location in southeastern Wisconsin and northeastern Illinois. Pricing is based on a combination of the size of your business and location. Business View photo shoots work around your business’ schedule. They’re typically completed in 1-2 hours. After the photo shoot your photographer will process and upload the high resolution images to Google. Your completed Street View Tour will show up across Google in 7 days.